Free up your disk space - No duplicate photos, videos, music, archives etc., and similar images in external or internal drive anymore. Add individual or multiple folders to find duplicate files. Sort duplicate files into 7 categories to show detail information. Delete duplicate files on Mac in desired ways. Scan files wherever they are. No matter scan the individual or multiple folders in internal and external hard drive, but also the duplicates or similar in Photos and iTunes. Scan files whatever they are. 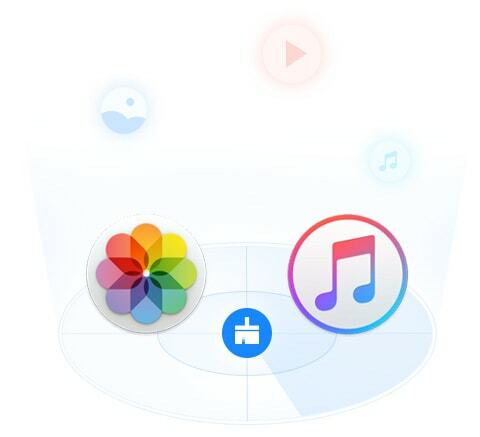 Among the folders you added, the Mac duplicate finder can find duplicate pictures, documents, videos, music, archives, packages as well as similar images. Compare the duplicates files and similar images in list, thumbnail or info views. Cisdem Duplicate Finder smartly selects the duplicates automatically, and you could choose to select the newest or oldest etc. files to delete. It also supports to check the duplicates of different categories and sort the duplicates by name, size, count, and type or search file by keywords. 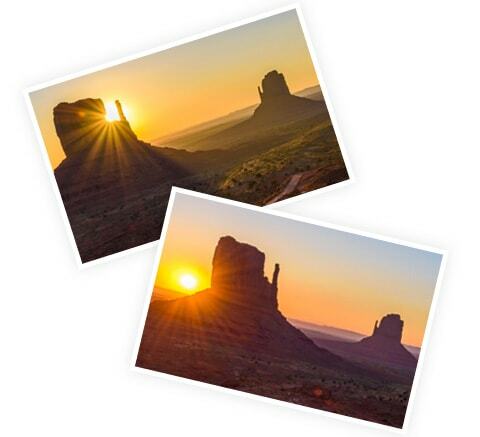 Auto-select the duplicates or similar images. Delete them by one click. Real-time Calculation: Accurate how many files and the total size of them will be deleted timely according to the files you select. Safe Deletion: Automatically delete duplicates or similar images to trash, but you can change to move them to folder or deleted them completely. Quickly dig out totally same content with HASH technology. 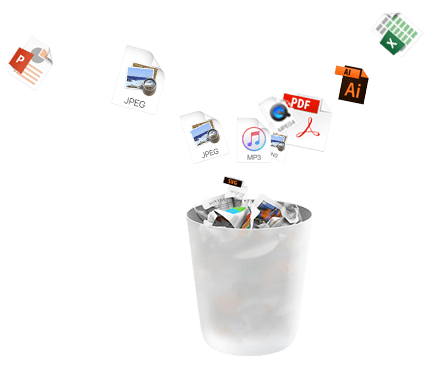 What can find and delete true duplicate files on Mac, including duplicate documents, images, music, videos, archives, packages, and etc. Keep the best picture among many similar images after continuous shooting. The Mac duplicate finder helps you find and shred the similar images no matter from the external/internal drive, even the similar images in Photos. 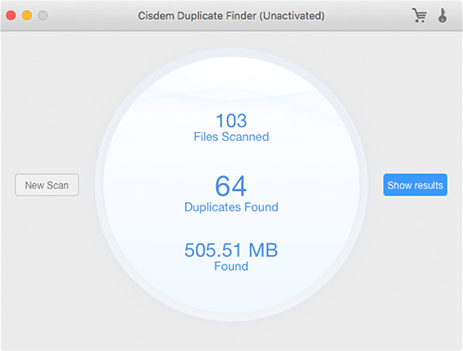 Except delete the duplicates from the external and internal hard drive, Cisdem Duplicate Finder for Mac also supports to scan the duplicates in Photos and iTunes. Duplicate files serve no purpose but make your Mac run slower. The Mac duplicate finder could find and delete duplicate and similar files quickly to make your Mac run faster. Precise detection of duplicates via MD5 value checksum algorithm. When scanning you can stop at any time, it'll show the instant result. 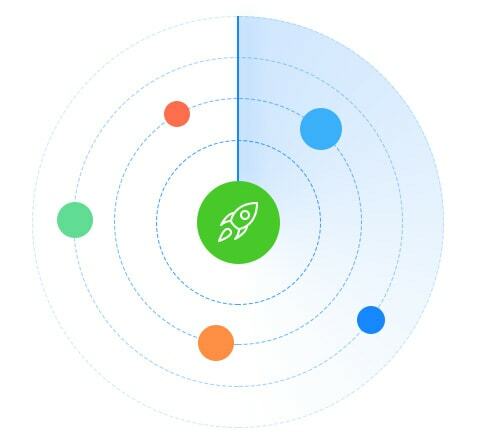 Support to smartly select, select the oldest, newest and unselect all. 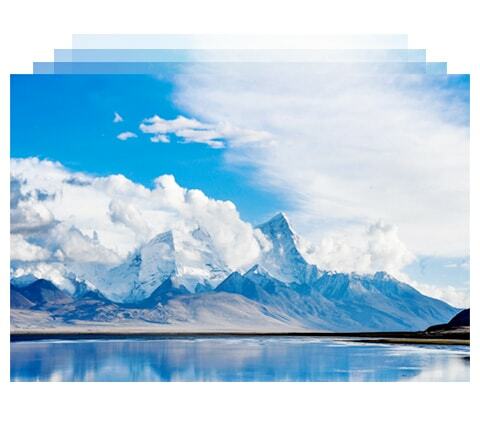 Support full screen so you can locate and preview duplicate files in ease. Easily find duplciate files with the built-in search feature. Specify the filter depending on the duplicate size. Compatible and optimized for macOS High Sierra! Scan individual or multiple folders in one go. Choose scan and removal methods and other perferences. Real-time show the scanning results. Show duplicates in easy-to-understand pie chart. Classify duplicates into 7 categories and show in tab view. Smartly select the duplicates or similar by name. Search duplicate files with keyword and sort files easily. Delect choosed files to trash, move to folder or delete permanently. "Providing smart scanning algorithms, the program has the ability to find true duplicates based on file content...The utility has a simple, clear-cut, and intuitive interface..."
"The Cisdem Duplicate Finder is a lightweight program and its operation is basic but efficient. The app provides detailed information about the free hard disk space..."
"Cisdem Duplicate Finder does what it claims. It finds all your duplicate files fast. Really fast. The results are presented and sorted in file type..."
It's amazingly fast, accurate and a breeze to use. Let the Mac duplicate finder free up your Mac that cluttered with duplicate files NOW! 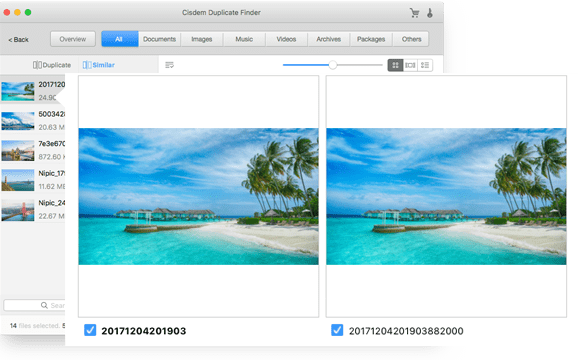 Top 5 Best Duplicate Photo Finder for Mac: Delete Duplicate Photos in Minutes!